FOR MODERN GOLFERS AND RUNNERS ALIKE. Millions of people whom either play golf, no longer play golf, or want to play golf – also run as part of their exercise and fitness regimen. Get the latest Speedgolf news and updates from around the world delivered right to your inbox. Whether you're a Speedgolf veteran or new to the sport – thank you for subscribing today! Speedgolf is a fast-paced, fast-growing modern alternative to the traditional game. 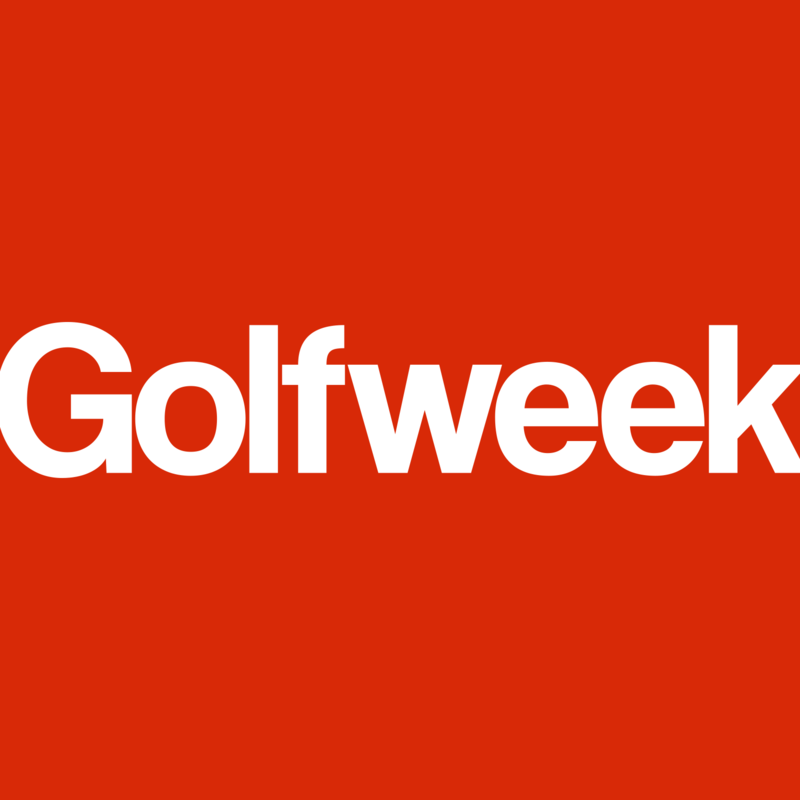 Are you interested in covering the latest developments in the sport of Speedgolf? Curious about sponsorship opportunities? Leave us your contact information and a message and we will respond...quickly!